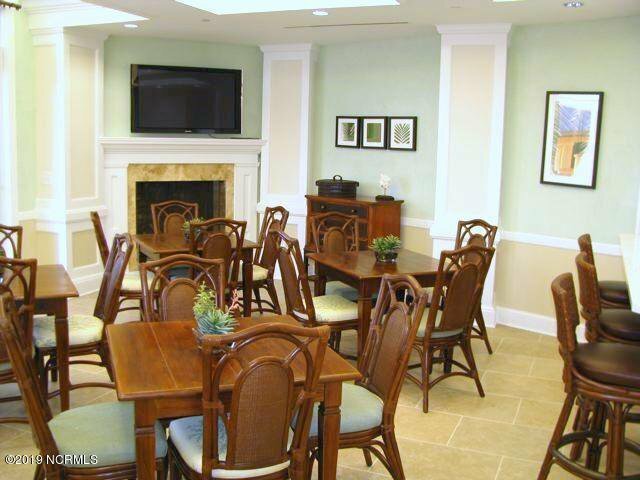 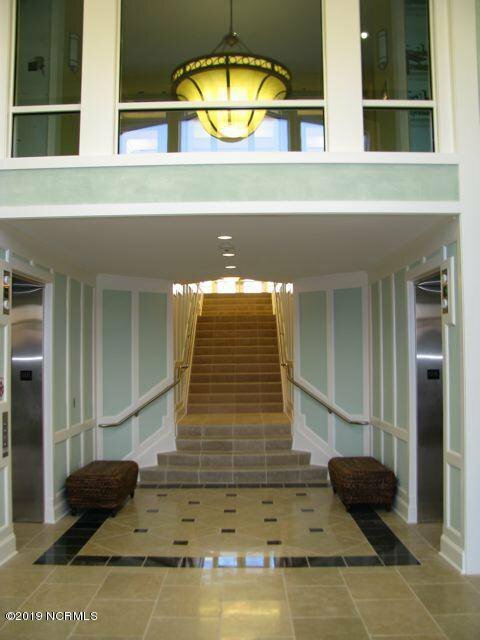 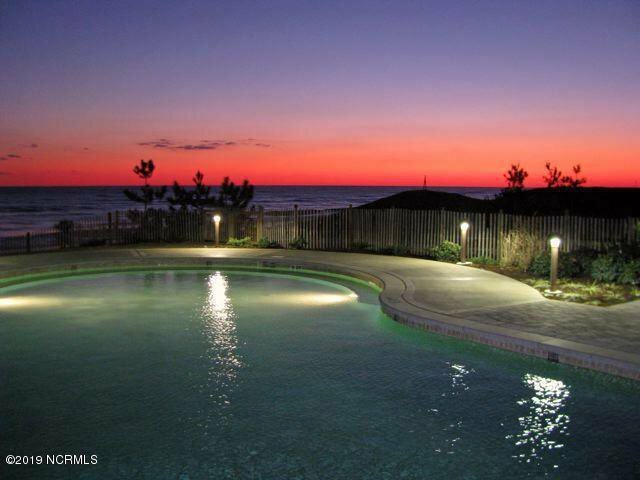 If you're searching for a luxury condominium in North Carolina look no further. 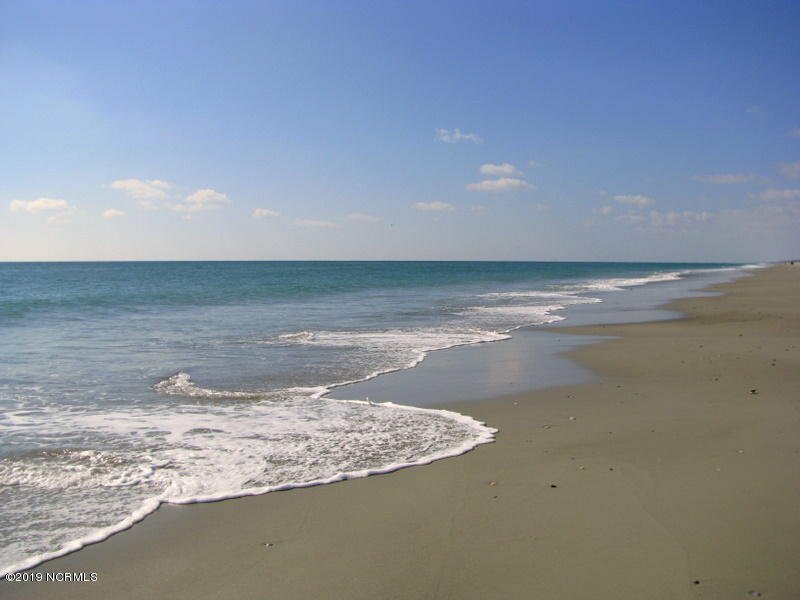 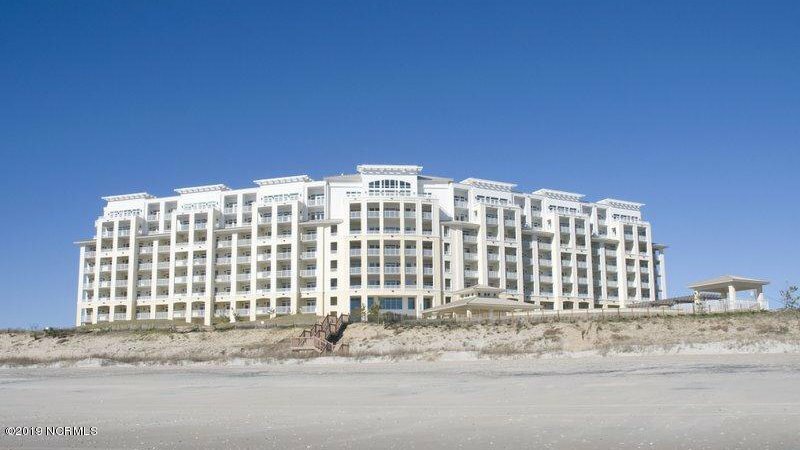 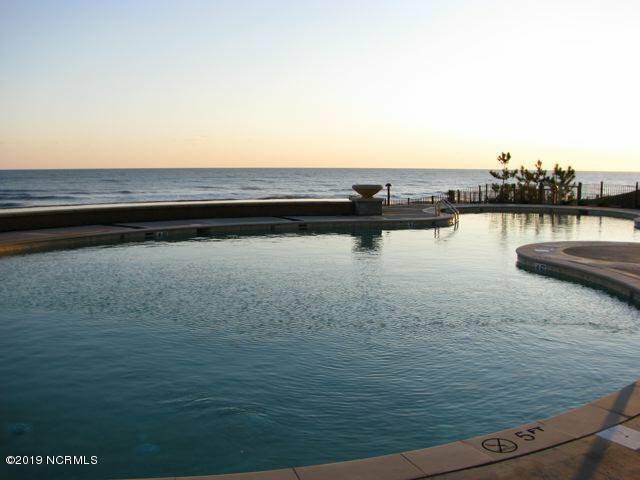 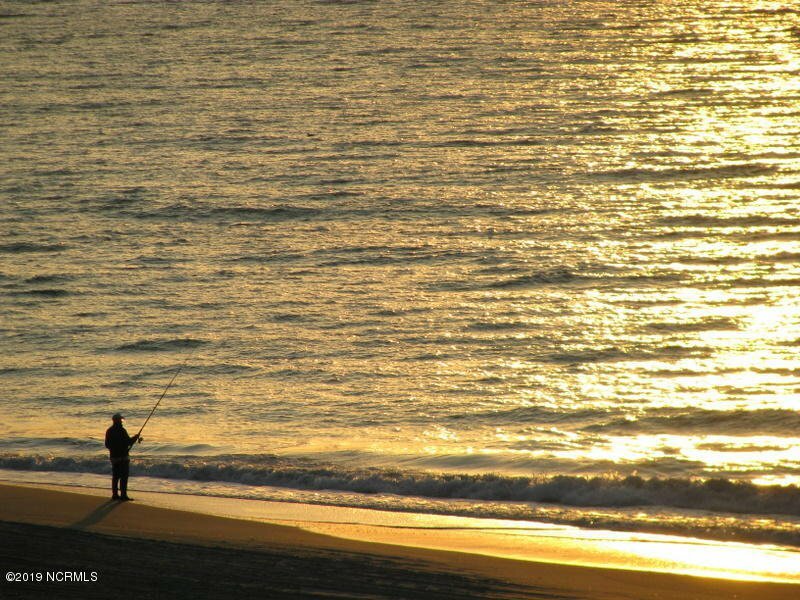 The Grande Villas is one of the most upscale oceanfront communities along the Crystal Coast. 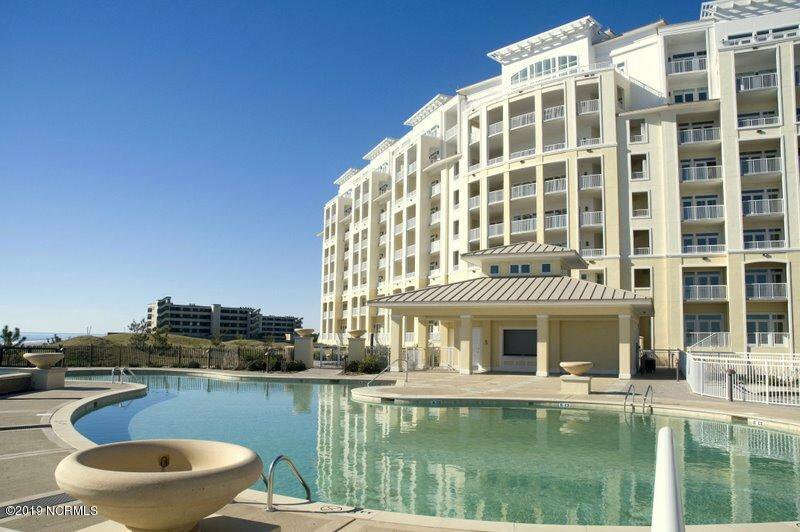 This two bedroom all-suite style luxury condo offers clean lines & high-end finishes with ss appliances, granite countertops, 18'' limestone flooring, marble master bath...designed with modern sophistication & southern charm. 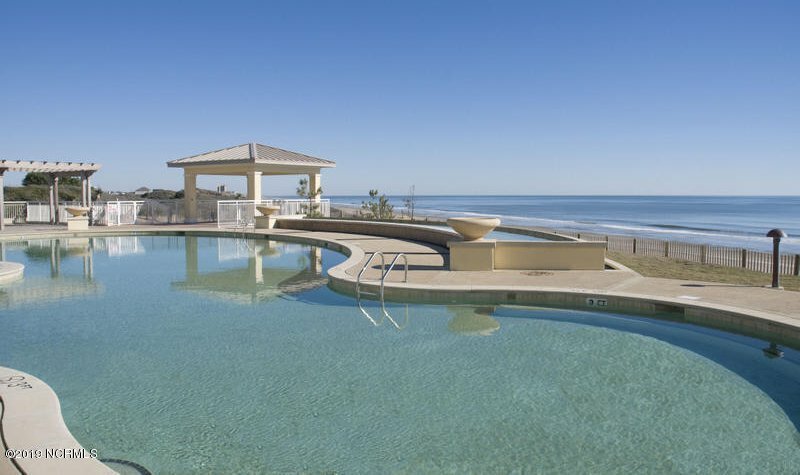 Relax by the beautiful oceanfront pool, read a book in a lounger on the sun deck or take a stroll down to the beach which is just steps away. 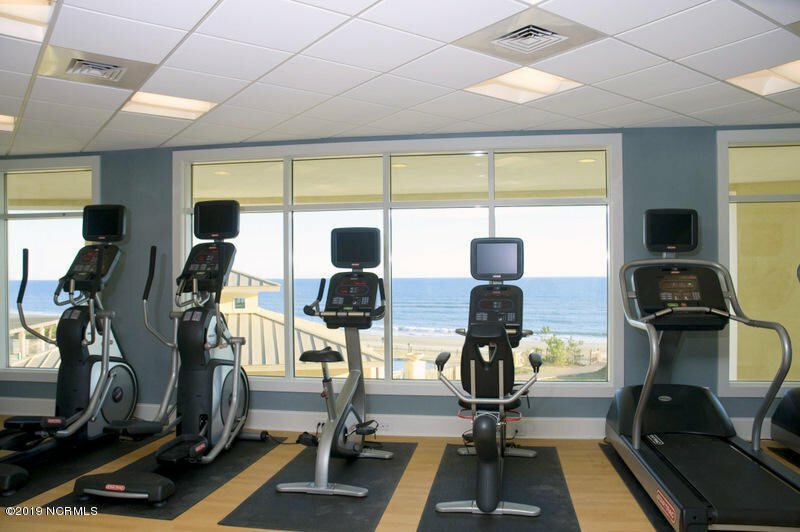 Unbeatable amenities with a ''Bark Park'' for your beloved pooch, fitness center, sauna, Osprey Club Lounge, arcade & so much more...Make an appointment to see this beauty, you won't be disappointed!